Who are we? What drives us? Since when have we been roasting coffee? How and where do we buy our coffee? You will find the answers to all these questions and more in the following articles. 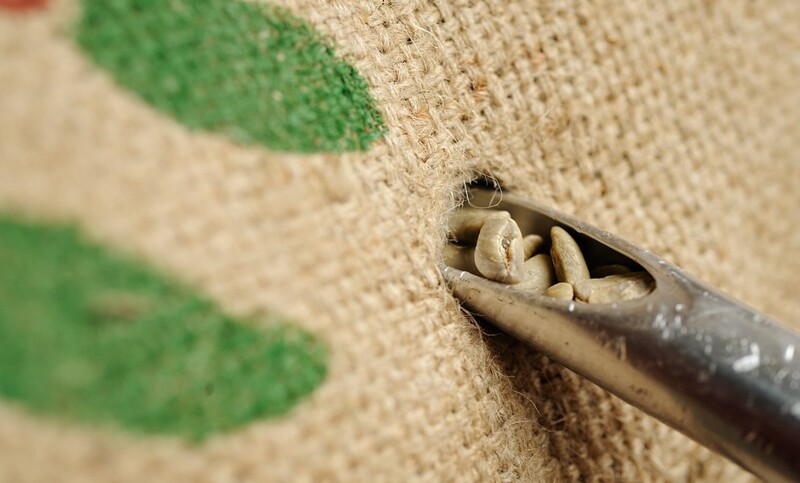 We have been roasting coffee since 1933 and organic coffee since as far back as 1980. 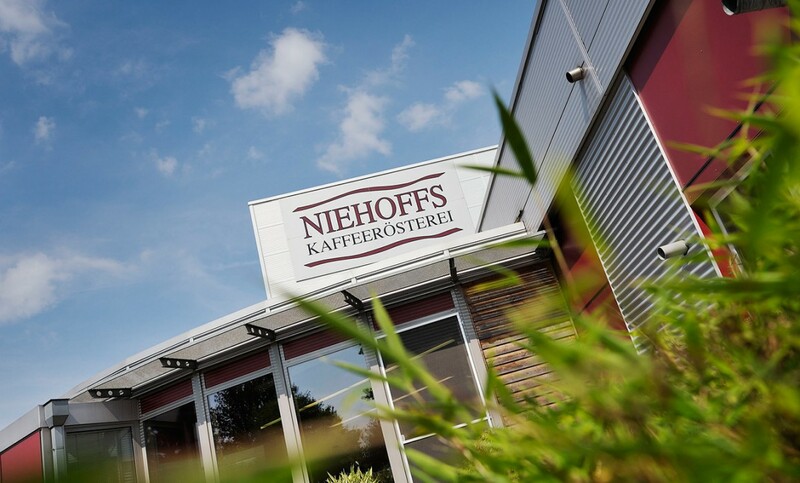 As Germany’s oldest organic roasting operation, we cover the entire value chain ….